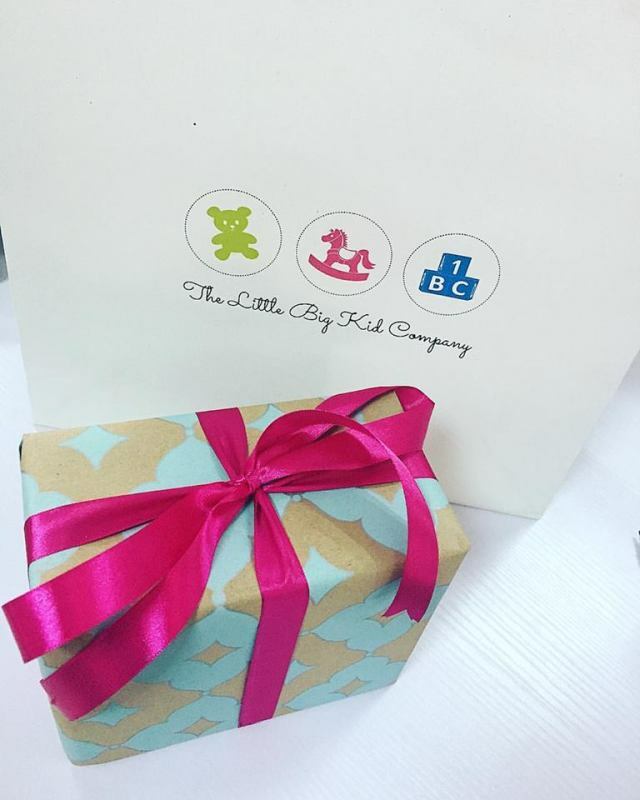 The Little Big Kid Company is a boutique-style kid store that specialises in the sale of quality toys and gift items for children from newborn to age 10. 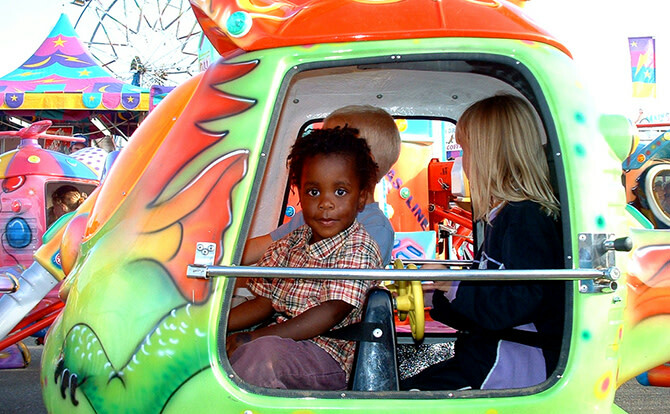 Nonnie's Kidzone is a retail shop for children’s clothing, shoes, toys, nursery equipment, baby food and more. There is also a playground to keep your kids occupied while you shop. 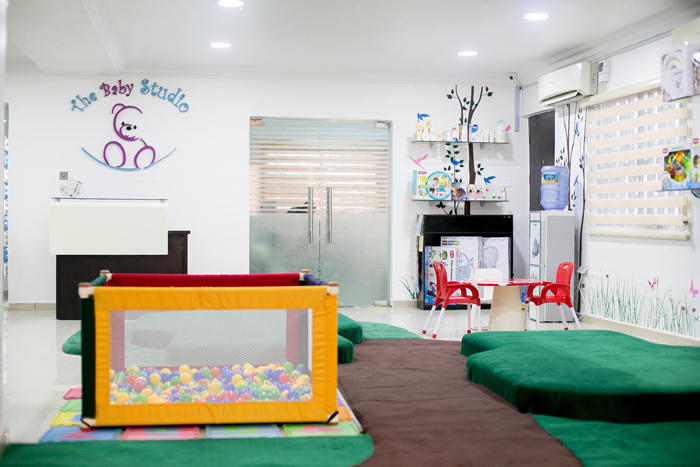 The Baby Studio is a retail store created by a mother to help other mothers find top quality products for their little ones. The shop caters to mothers and mothers-to-be, selling children’s products from newborn to age 4. 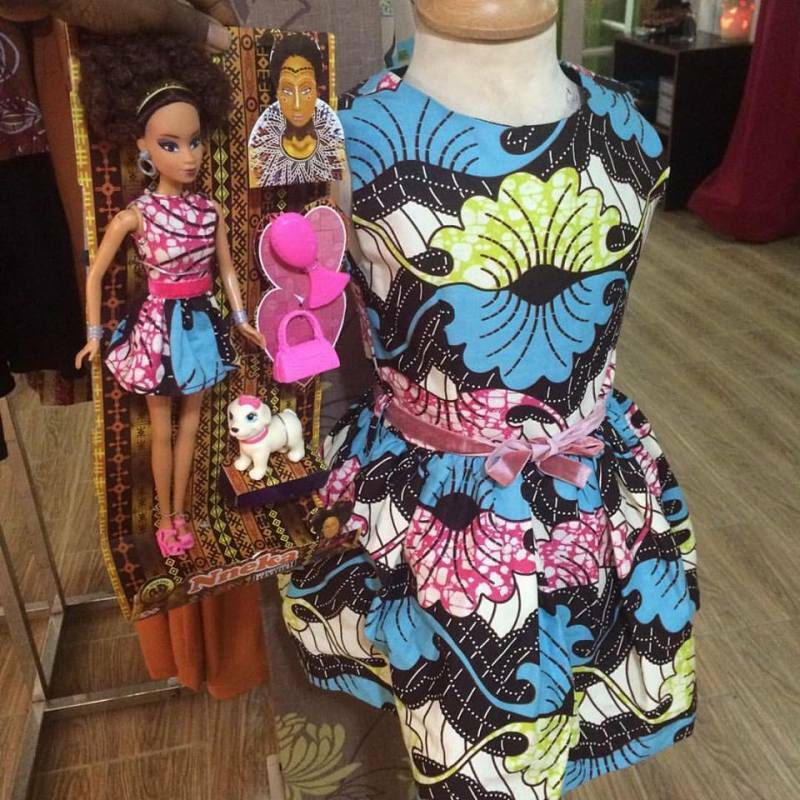 Located in Ikeja, Delightful Toyshop is a dedicated toy retailer providing effective, practical and educational toys. Each toy is designed in a way that promotes development and enables kids to learn various developmental skills. 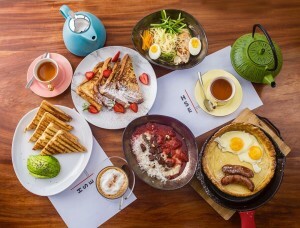 They currently have over 2,500 varieties and are continually adding more products. 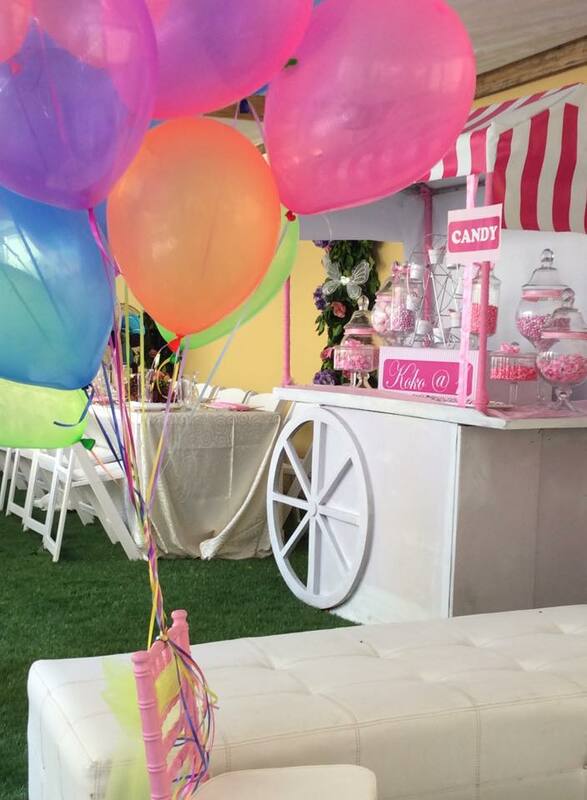 A&A Kids Party Shop is the place to go when you are planning a party. 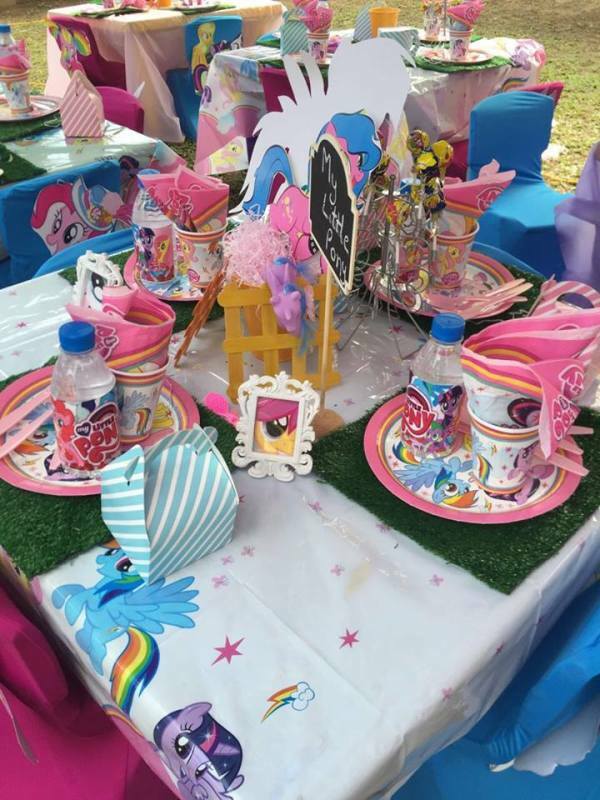 As well as offering decorations, cakes, party packs, and bouncy castles, they also plan parties, taking the stress off of you. They also have a range of toys for sale at the store. 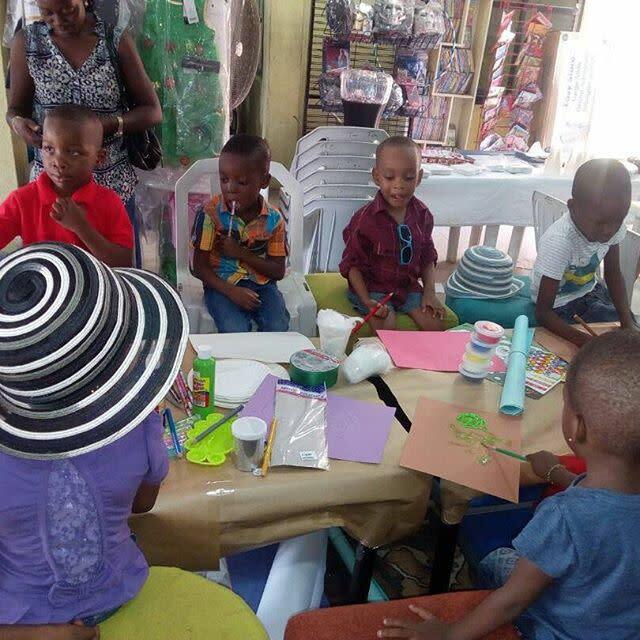 Ribbon Room is a children's toy and gift store in Ikoyi. Their greeting cards and wrapping paper are delightful, even before the gift is open. They also organise children's party packs and offer a gift wrapping service in the store. Aimsd boasts of an array of beautifully crafted designs inspired by vintage African influences, capturing our culture in definite symbols. Their product line is wide, from high-end luxury items to more classic elements, all handcrafted with sophistication. The brand produces clothing, accessories, home and lifestyle products for women, kids and teens.